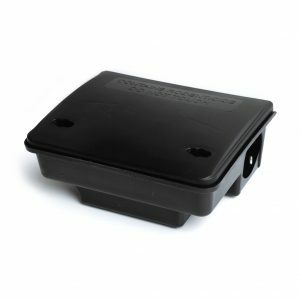 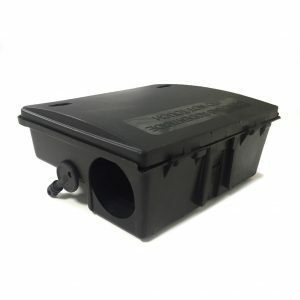 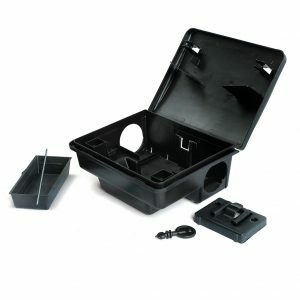 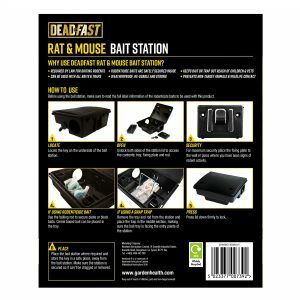 Place the bait station where required and store the key in a safe place, away from the bait station. 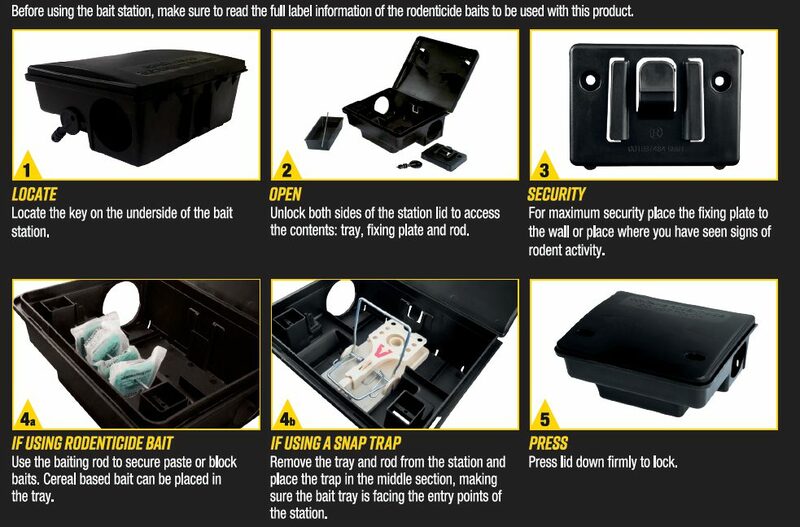 Make sure the station is secured so it can’t be dragged or removed. 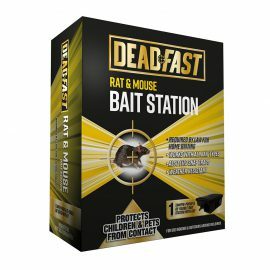 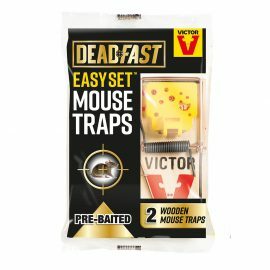 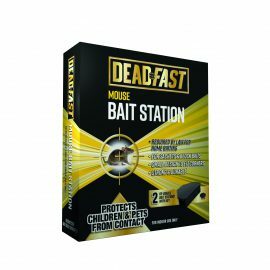 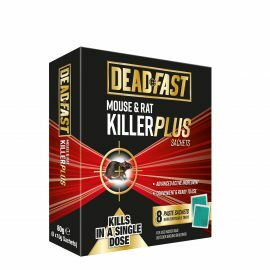 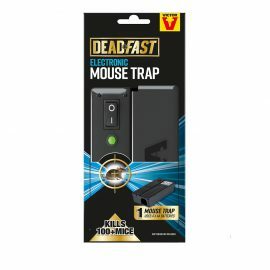 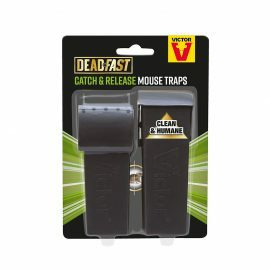 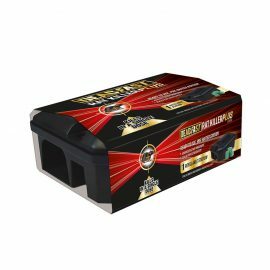 We recommend using this station with Deadfast Rat & Mouse Killer Plus Sachet or Block Baits. 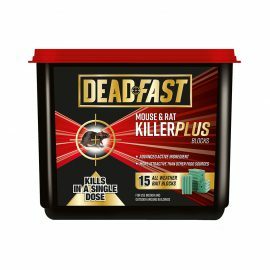 Q : How would I dispose of any dead rodents? 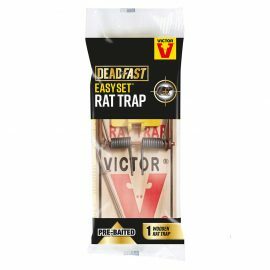 A: Whilst wearing gloves remove the dead rodents and place them in a double bag, put this bag into a secure household refuse bin.